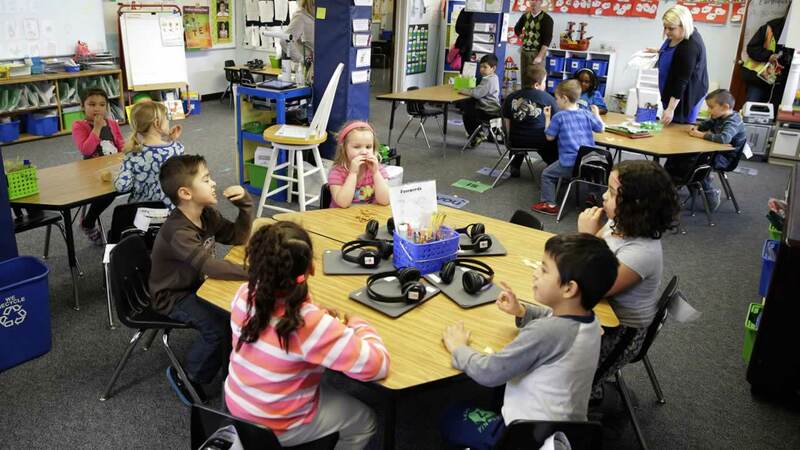 Some good can come from waiting an extra year before enrolling your child in kindergarten. According to a recent Stanford study, delaying the start of school brings psychological benefits and may reduce hyperactivity. Some parents choose to delay starting school if they feel their child is not emotionally ready for classroom instruction. The study focused on mental health outcomes rather than test scores.